The Best VR Game of the Year Batman VR Scopes the E3 Award. Determining the best game to play on the VR platform has become hectic but for those who have tried playing Batsman VR then you are in a good position to acknowledge their win on the E3 Award. Having received stiff competition. 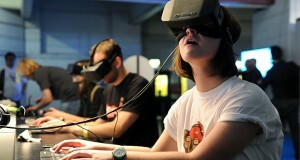 During this year’s E3 2016 Event Batman cruised past Star Trek and Resident Evil game which are rated as the top VR games to be played on the PSVR. 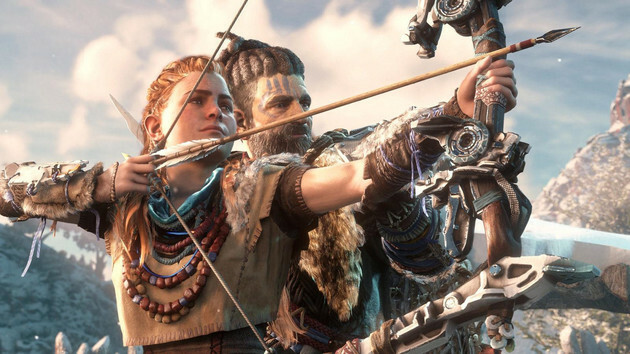 This is an action adventure game that is interactive and mind engaging. In the Batman VR game, you are given the role of the Dark Knight Himself, and you have to save humanity from destruction. The game of this game is fascinating, and that is why it is voted as the top games. 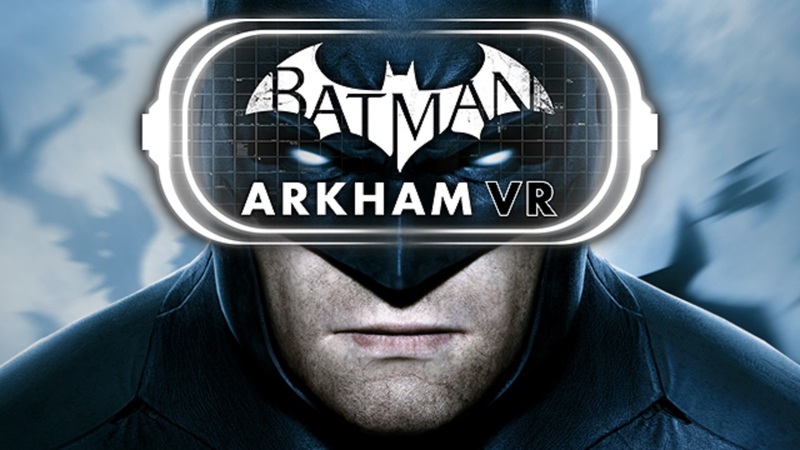 The Batman VR game was developed by the Arkham VR studios. The award did not come easily since there were also top contesters such as Resident Evil 7 biohazards which also received a high number of votes. StarTrek VR was also not left out since it also received a massive number of votes. Finally, the Batman VR scooped the Award of The Game Critics Of the year. The award served a significant purpose to the PSVR platform since it also enabled it to snap the major award during the event also. 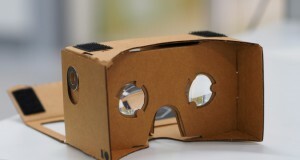 It also faced a stiff competition from the Oculus and HTC Vive Headsets. The PSVR VR platform has vowed to release latest and amazing games to its Platform so as to grow the VR technology. Previous: iPhone 7 Variants coming in 2016 and 2017. Next: Solar Powered Electric Car Unveiled By the Hanergy Holding Group.